They say that everyone has a book in them. I have realised that through my own business journey, public speaking throughout the UK and throughout my business mentoring, that I have a wealth of information about business growth that I am bursting to share. So with that in mind, I have embarked upon writing various books which look at the various aspects of growing a business with useful examples of challenges and how to overcome them. 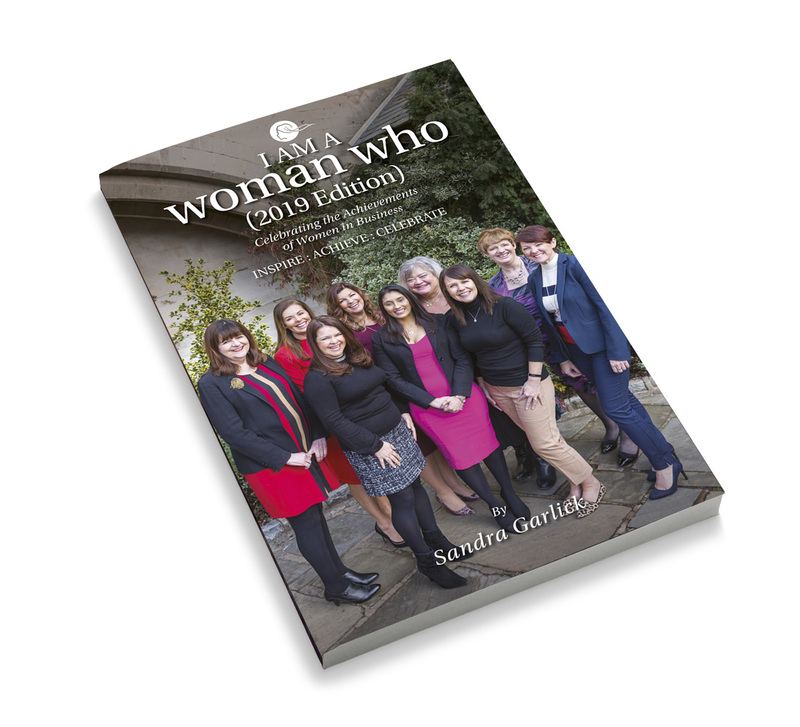 The first of these books is I Am A Woman Who, a collection of inspirational business stories shared by women in business role models (Published April 2018). 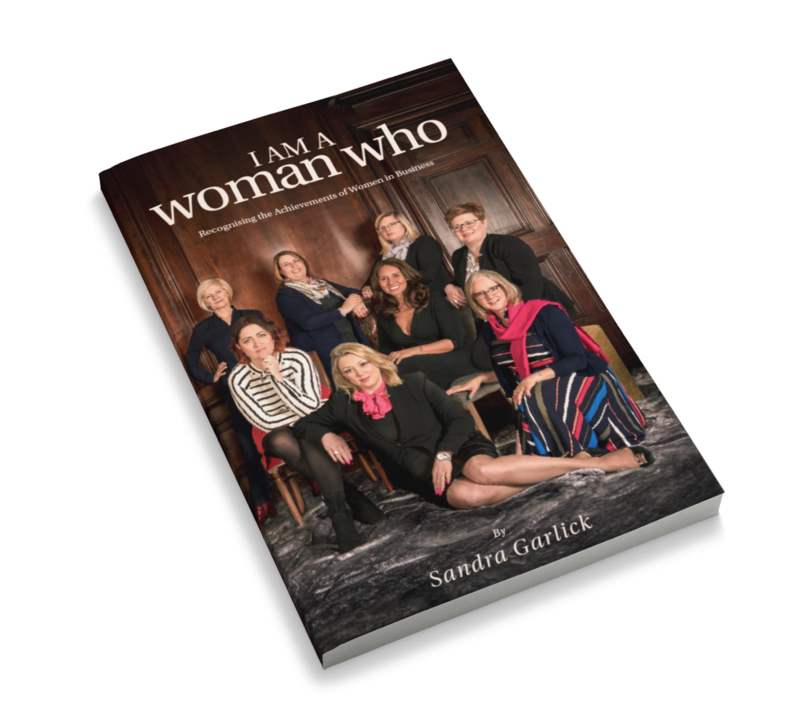 The I Am A Woman Who (2019 Edition) will be published on 6 March 2019.